 Child Notes is a feature that allows parents and teachers to communicate privately. This can be useful if you would like to discuss a child's learning goals or to inform a parent about something that isn't related to a learning story. The parents and the child's profile teachers will be emailed when a new note is posted. Only staff and the parents of the child will be able to see these notes; this section will be hidden from any other extended family members. Note: This is not intended for urgent messages. 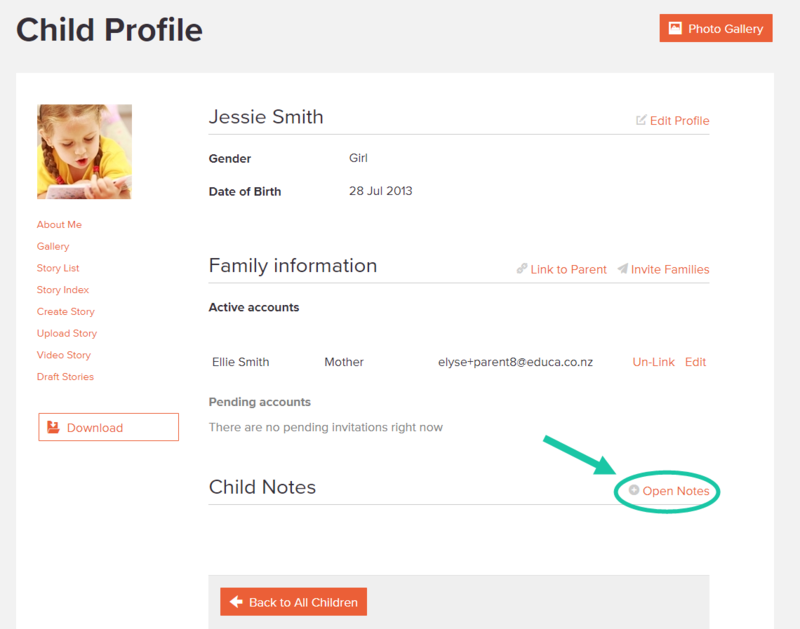 1: Child Notes can be accessed by navigating to the child's profile, then selecting the orange link Open Notes in the Child Notes section. 2: To leave a note for parents, click on Shared Notes. Then type into the text box on the Child Notes page then click Add Shared Note when you're done. If for some reason you are not happy with your note, you can delete it by pressing the trash can icon beside notes that you have written. Note: The newest Child Notes will be displayed above older notes, so if someone replies or adds a new note it will appear above your one.